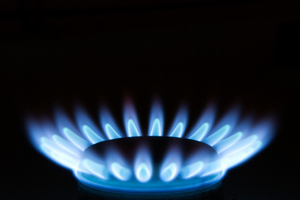 Customers who fail to shop around for their energy bills are on average paying Â£170 more than those who compare gas and electricity prices according to the UK energy regulator. Ofgem have commented that customers who do not actively seek the market for the latest deals are losing out and should start using energy comparison sites to save money. According to the report on the bbc.co.uk website a campaign launched by Ofgem has already helped 60,000 people reduce their energy bills and gives consumers advice on how to deal with doorstep salesman. Sarah Harrison, a spokesman for Ofgem said: â€œOur latest research shows that consumers who are not active in the market are paying on average around Â£170 a year more than they have to. "Energy Best Deal is here to help the four out of five consumers who say they not taking part in the energy market to shop around to get a better deal."